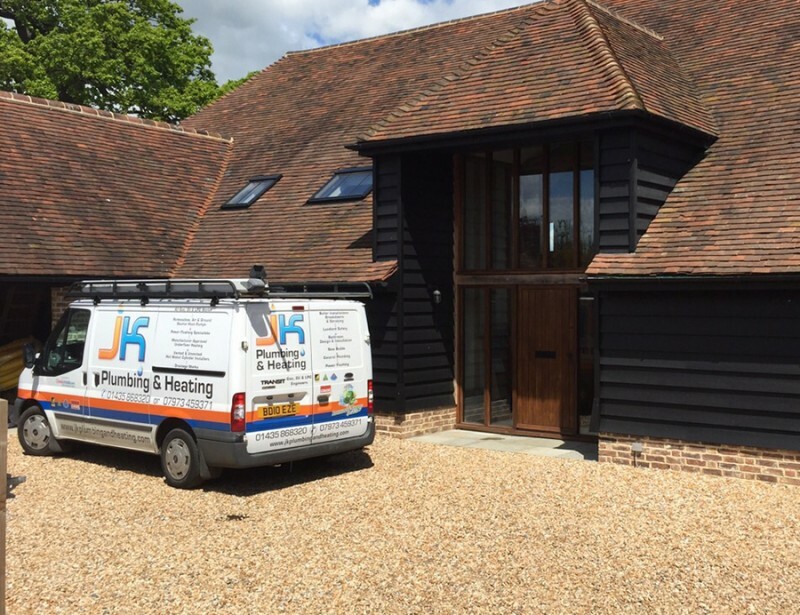 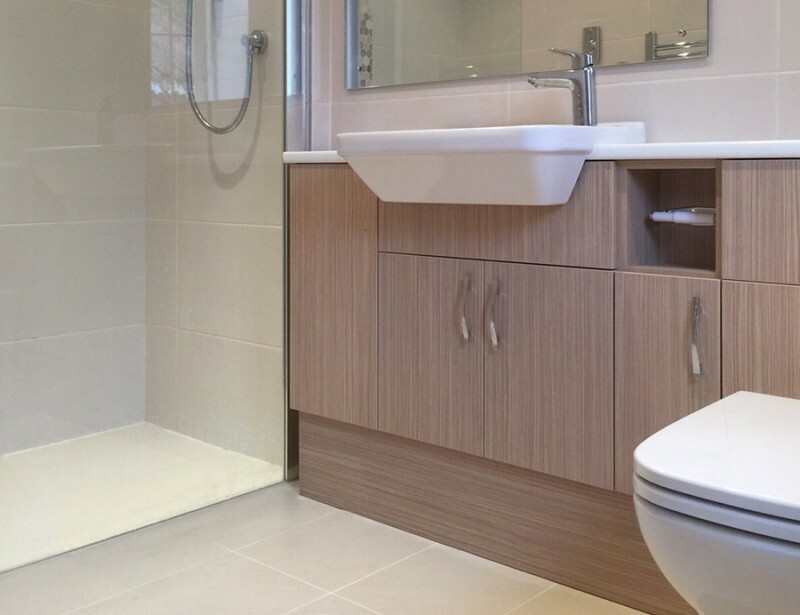 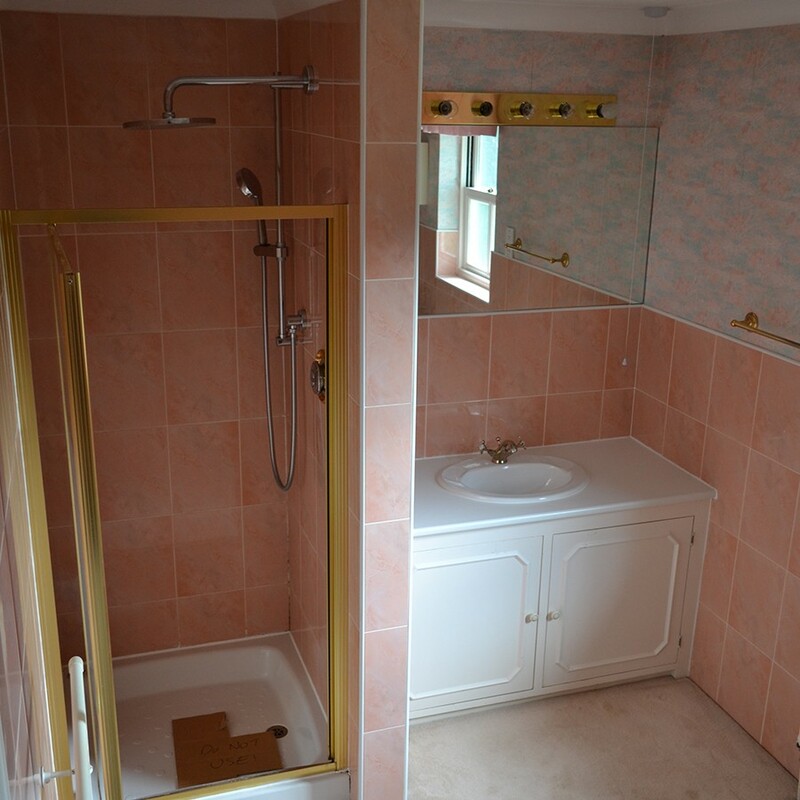 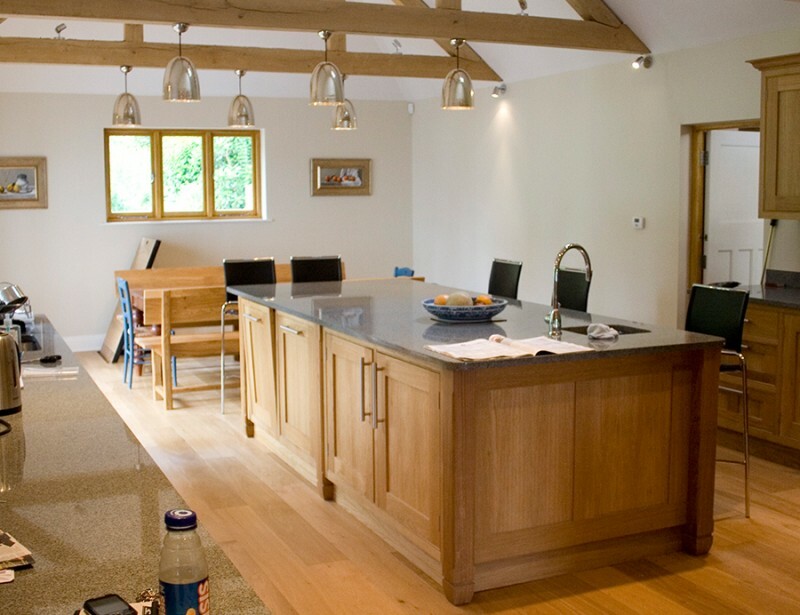 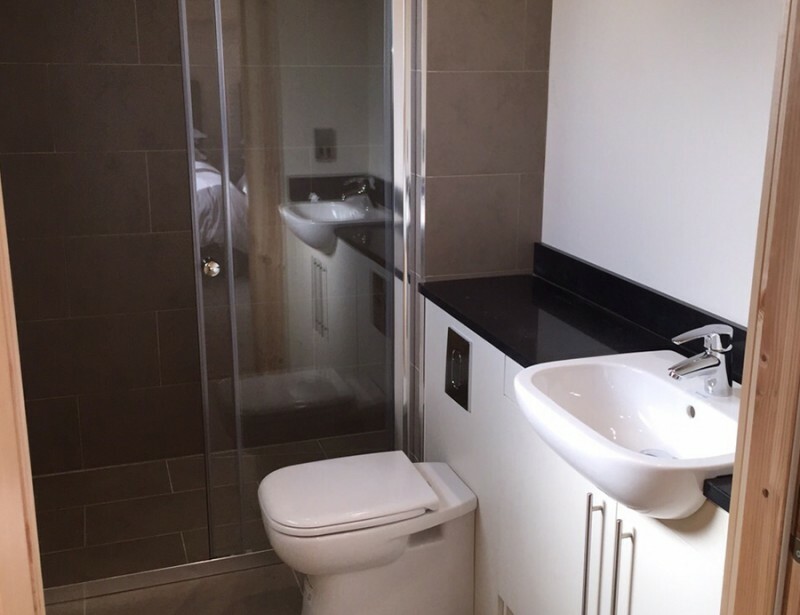 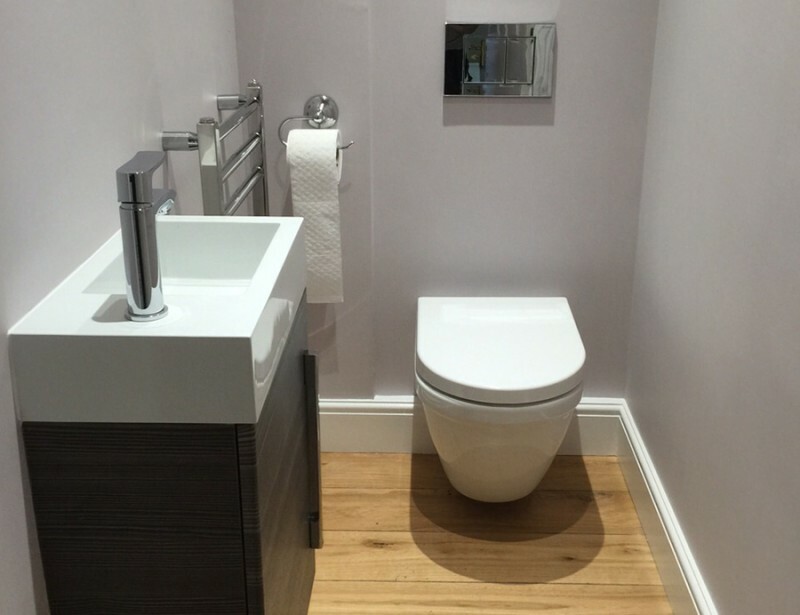 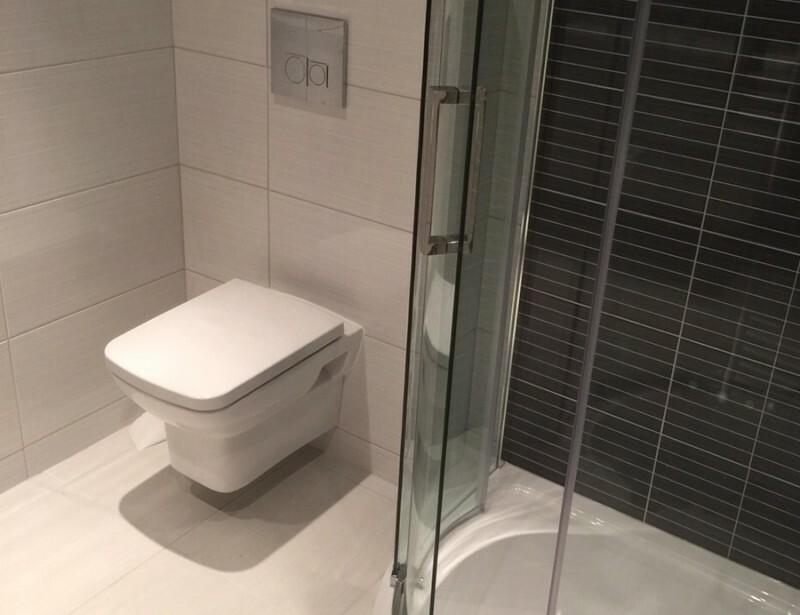 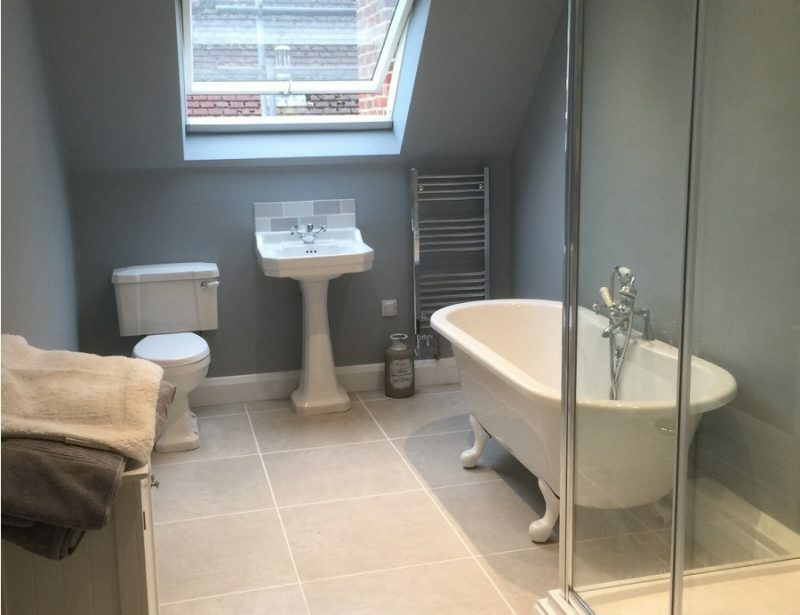 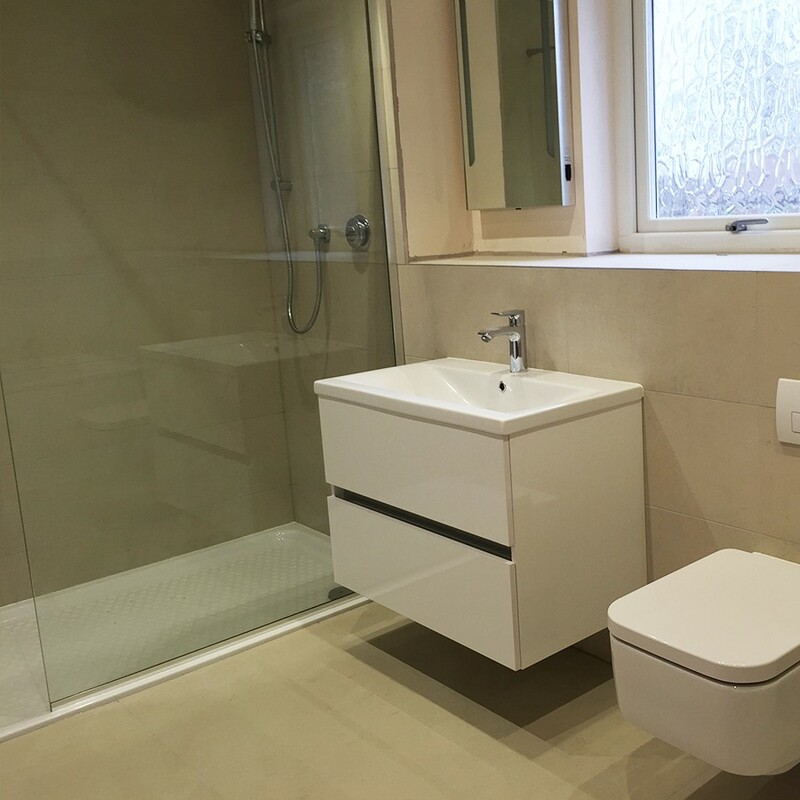 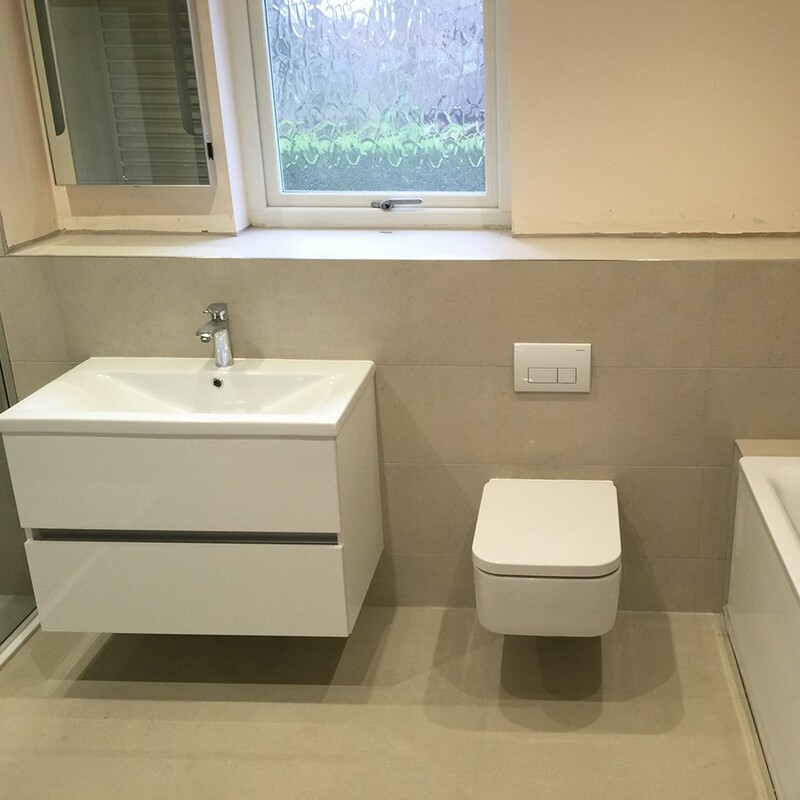 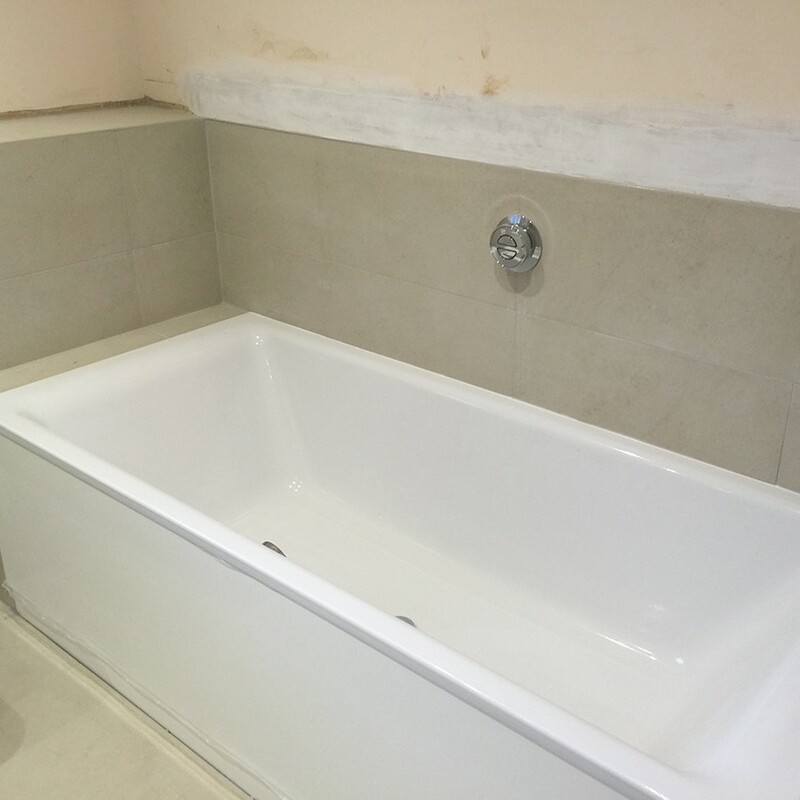 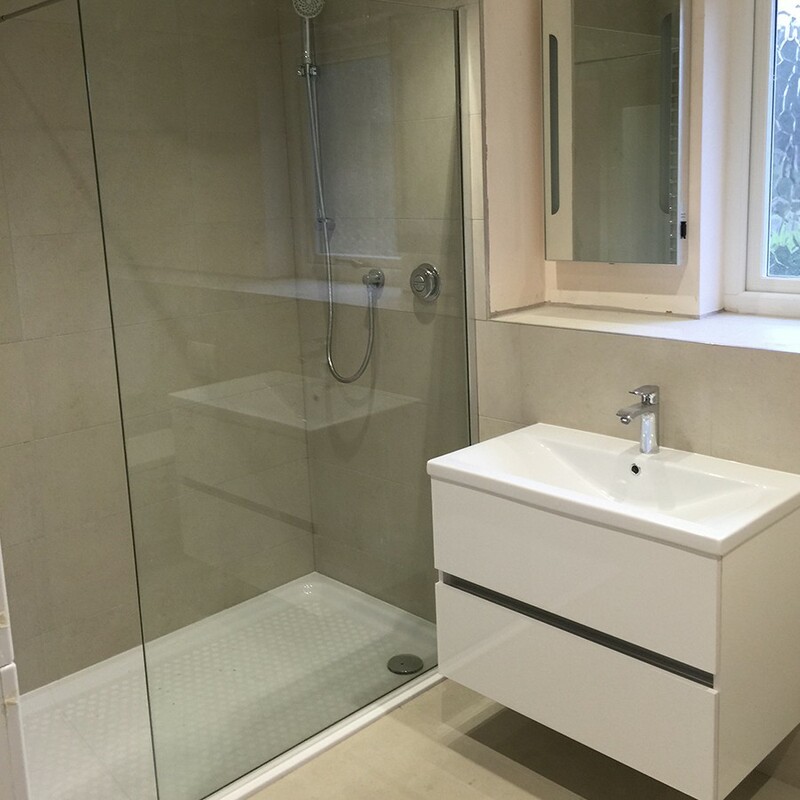 Each bathroom consisted of a full re-plumb & alteration of the wastes under the floors due to the incorrect amount of fall when the property was built. 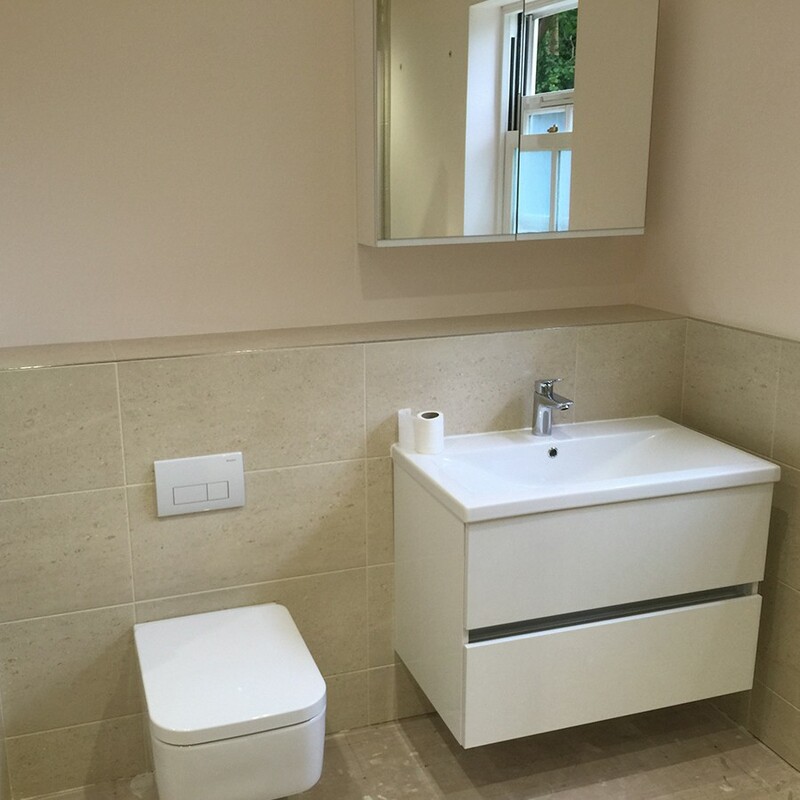 New framework had to be built for the new wall hung WC frame & large wall hung basin units. 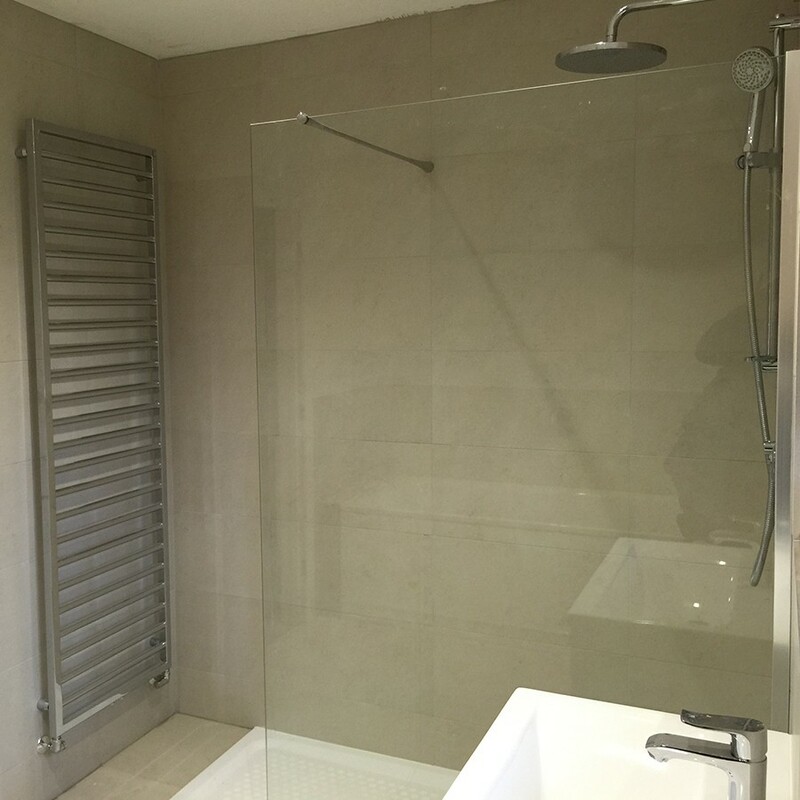 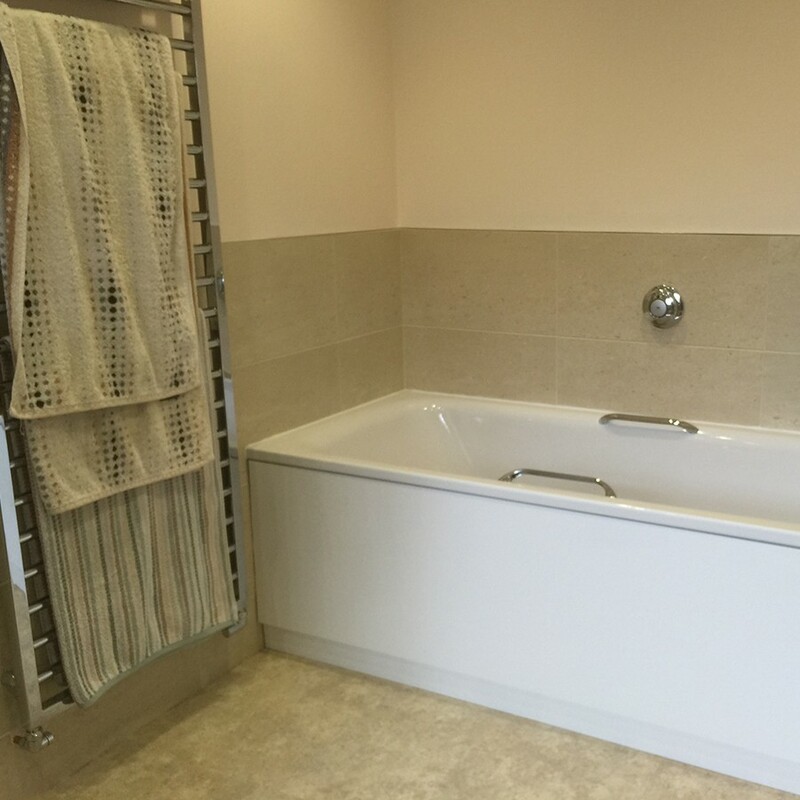 Shower tray, bath’s & large towel rail’s were fitted. 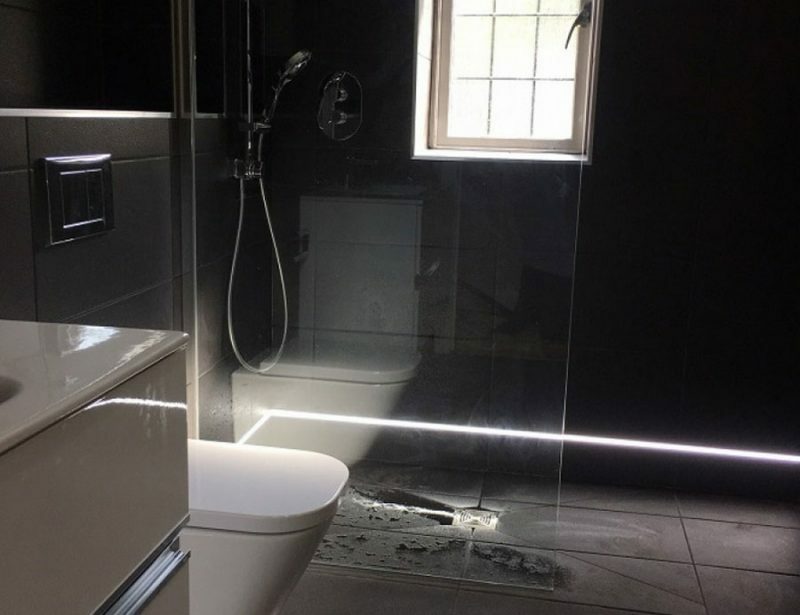 Each bathroom was fully plastered & tiled with new LED down lights. 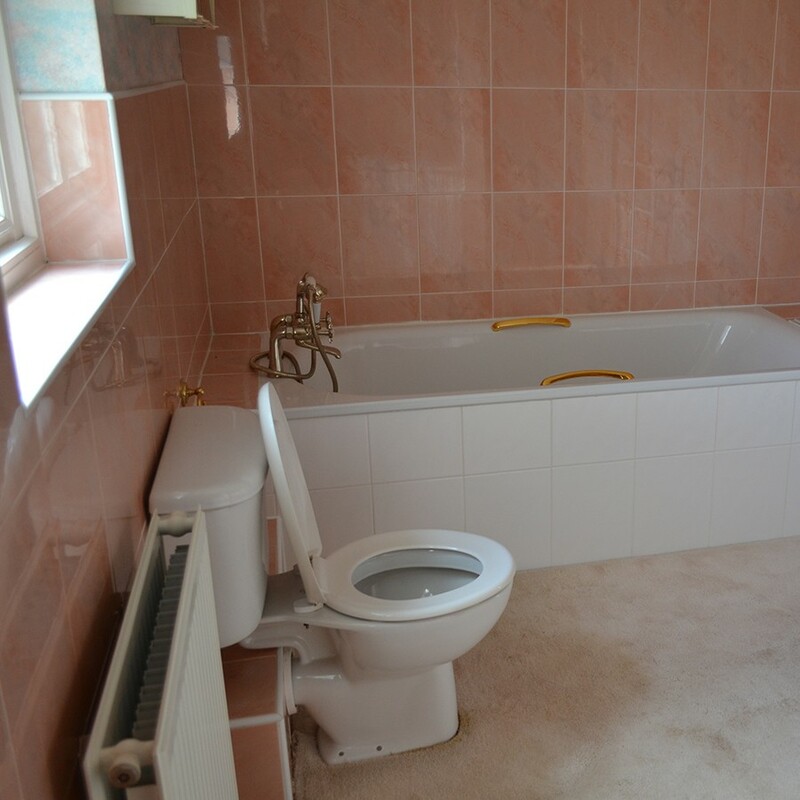 We also re-located the boiler & altered pipework in the new kitchen for designer radiators to be fitted. 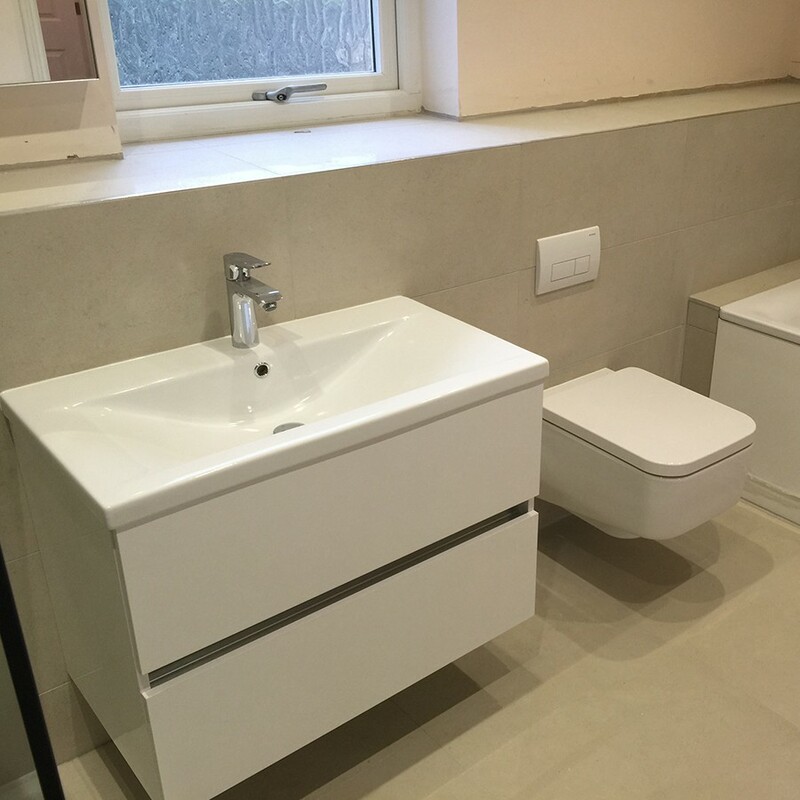 A new Quooker boiling tap with scale reducer was also installed.